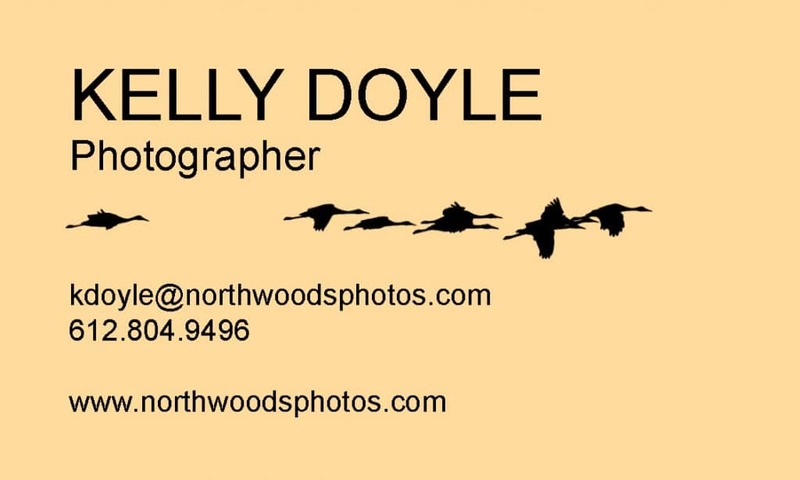 As an outdoor photographer, I am fortunate to live in a large metropolitan area such as the Twin Cities. While most of my favorite spots for capturing wildlife occur in National Forests further north, we have plenty of urban wildlife in Minneapolis and the surrounding suburbs! Much of the wildlife in Minneapolis lives within city limits year ’round. We’ve got the Mississippi River running between Minneapolis and St. Paul, with dozens of Bald Eagle nests. 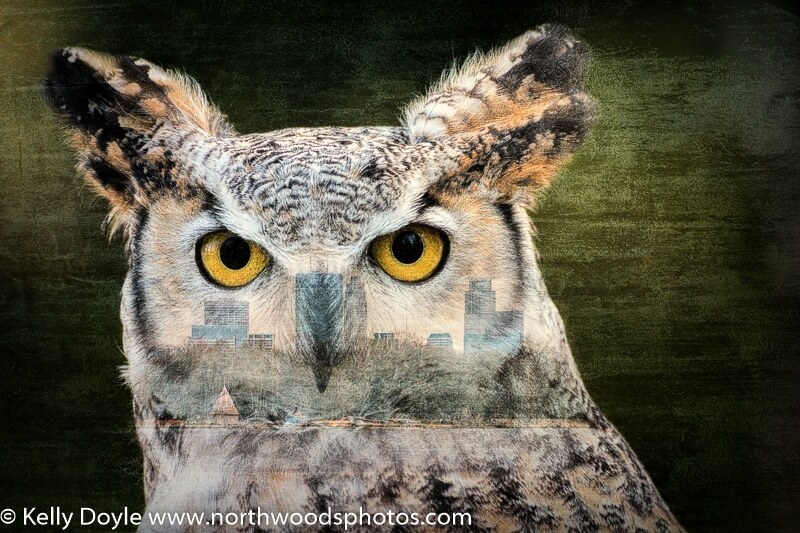 Great Horned Owls, Barred Owls, a variety of Woodpeckers, Northern Cardinals, White Breasted Nuthatches, and Black Capped Chickadees are just a few of the other bird species that call the Twin Cities home. You can also spot the occasional Red Fox prowling the neighborhoods in the pre-dawn mornings. A little further out into the suburbs are White Tailed Deer, Wild Turkeys, Coyotes, Canada Geese and a variety of Duck species. Birding is fun any time of year, but the spring and fall migrations are especially interesting! Many species follow the Mississippi River flyway between their summer homes in the southern USA or South America and pass through briefly on their way further north to breed and raise their young. We’ve even had Sandhill Cranes build a nest within a mile of the Mall of America last summer! A Loon family also stayed on Lake Harriet all last year. American Coots on Lake Harriet during Spring Migration. There is even a Great Blue Heron Rookery on two small islands in the middle of the Mississippi River just upstream of the Lowry Avenue Bridge. The easiest time to see them is before the leaves bud on the trees in the spring. Sometimes the National Park Service offers guided canoe trips that explain more about the herons and their habitat. Did you know that the Mississippi River area in the Twin Cities is actually part of the National Park system? The Mississippi River isn’t the only game in town! 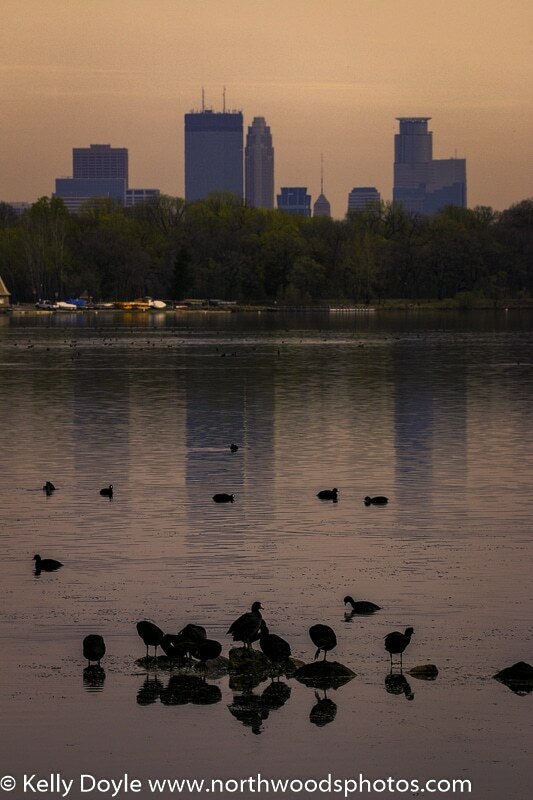 The Minnesota River runs through Bloomington and south Minneapolis and is part of a National Wildlife Refuge! 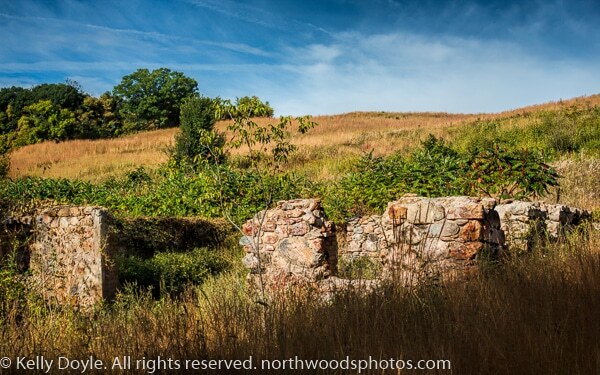 Check out the different sections that run from near the MSP airport all the way to Chaska for great birding, hiking, wildlife viewing, and even some old ruins.